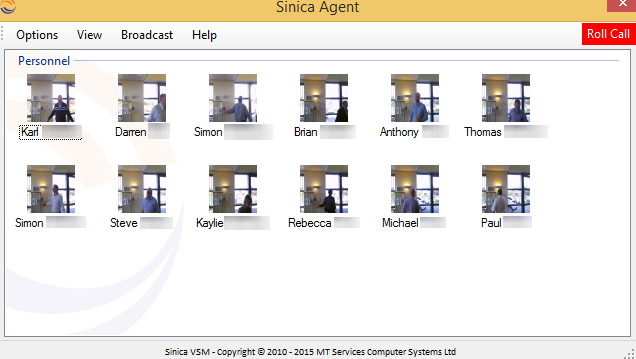 By default the Sinica Agent displays a list of Personnel and visitors who are currently on site, as below. 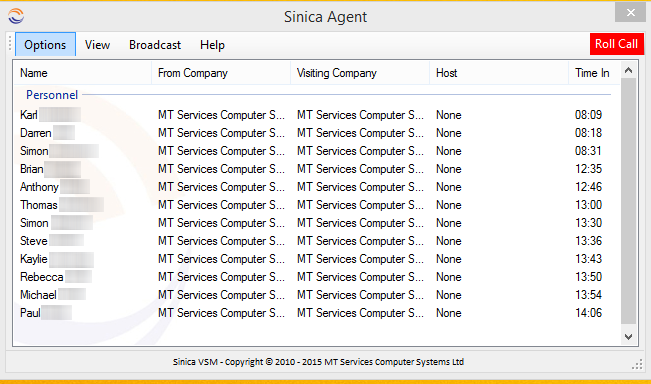 You can change the Agent to just display Personnel or Visitors by selecting ‘Personnel Only’ or ‘Visitors Only’ from the View menu. By selecting ‘Tiles’ or ‘Large Icons’ from the View menu you can also include their photos when they have signed into Sinica. Having problems setting up email on your mobile device? Four simple steps to receive less spam!